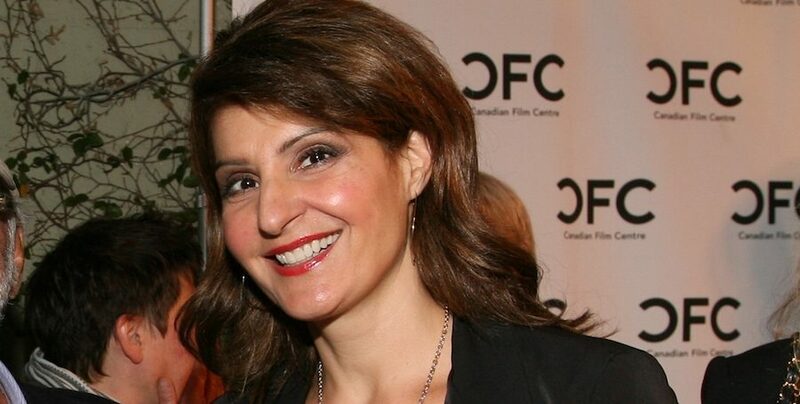 Below are Nia Vardalos’s favorite books, available to purchase individually or as a set. 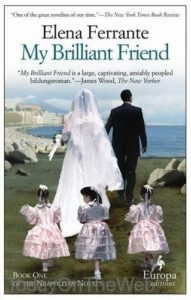 This is the first book in a fascinating series of four novels that will make you want to hold on tight to your own brilliant best friend. 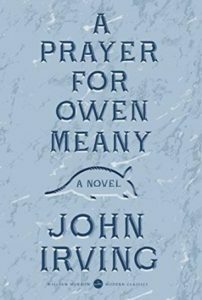 I reread this book every few years to remind myself about the human necessity for family, the searing pain of betrayal and the cleansing power of being good. 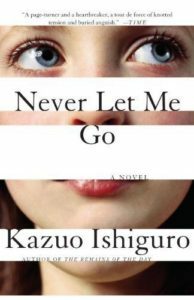 The dystopia proposed in the writings of Mr. Ishiguro is at once achingly bleak and endlessly optimistic. 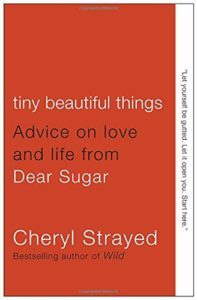 Also, this is the most romantic book I’ve ever read. 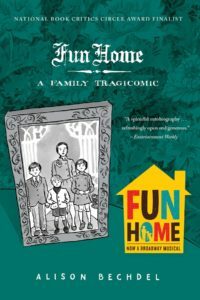 Ms. Bechdel’s autobiography is an unflinching view of the secrets within families that can scorch adolescence and stunt any and all growth. 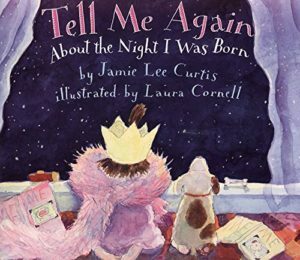 As I watched my daughter’s delighted face as I read her this book, I would send a silent “thank you” to the brain and heart of Jamie Lee Curtis. 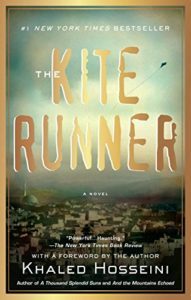 This is a story that celebrates the excitement an adoption brings to a family, while still normalizing the experience for all children who love to know about the moment they arrived to make a family whole. 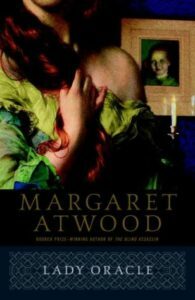 At a young age, I fell in love with the "second wave feminism" writings of Ms. Atwood. I learned that female characters could be written as flawed, because we are, dammit. 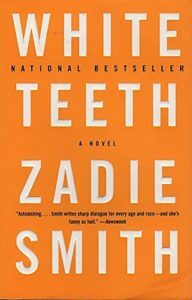 With her unique combination of detached irony and a clear love of language, Ms. Smith captures the angst of assimilation in this story of immigrant identity in the diaspora. 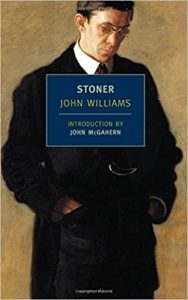 I usually shy away from books that are so much about the male experience, but I continually marveled at Mr. Williams's ability to rivet the reader, and found myself audibly groaning at the lack of choices made by dear, sweet, myopic Stoner. Every letter is a balm for the cut from which you didn’t know you still bled. This is the best book about God — even if you don’t believe in her.